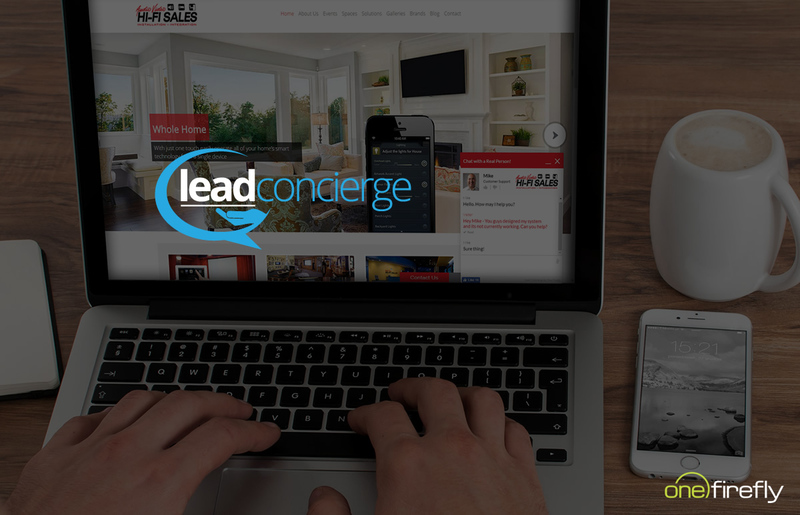 DAVIE, FL - One Firefly, LLC, a marketing agency that caters to custom integration and security professionals, is pleased to announce it received the CE Pro BEST and the Residential Systems Best of Show awards for its new Lead Concierge service. 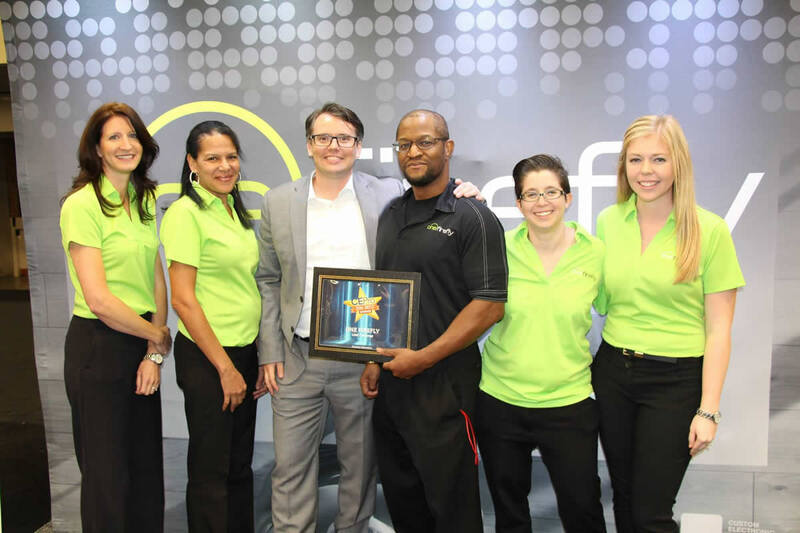 The announcements were made in Dallas, Texas at the Custom Electronics Design and Installation Association (CEDIA) Expo. 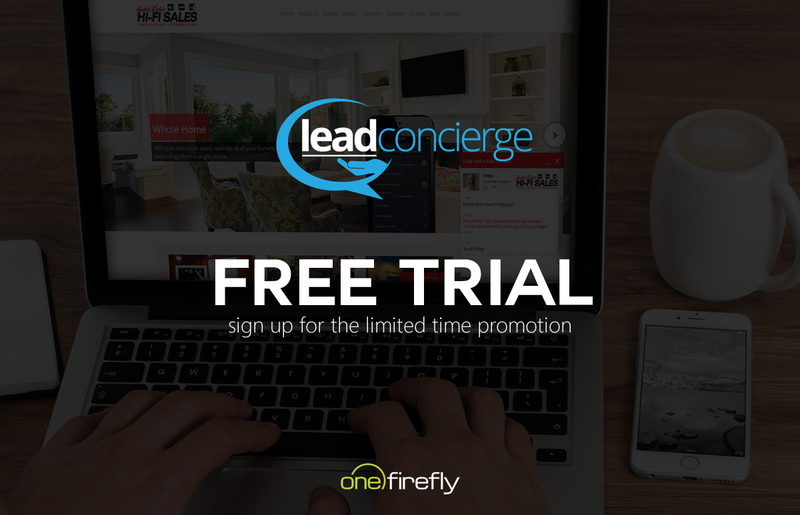 DAVIE, FL- One Firefly, LLC, an award winning marketing agency that caters to custom integration and security professionals, is excited to announce the launch of Lead Concierge, a personalized live chat service aimed at helping integrators engage with website visitors in a thoughtful, intelligent manner. The service will aid technology integration professionals to capture the attention of visitors to their website, provide customers with instant answers to their questions, and increase conversions by engaging qualified leads.